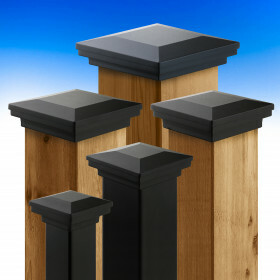 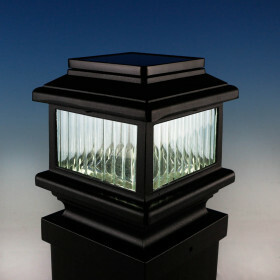 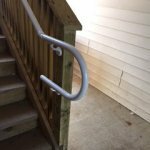 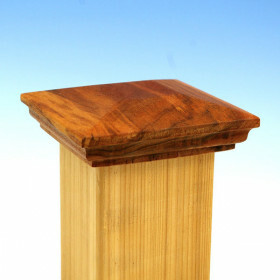 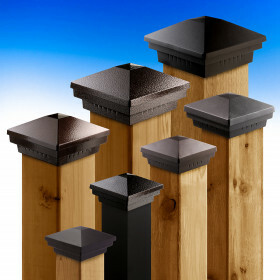 Choose New England style post caps for a low-profile finishing touch to your Durables Railing System. 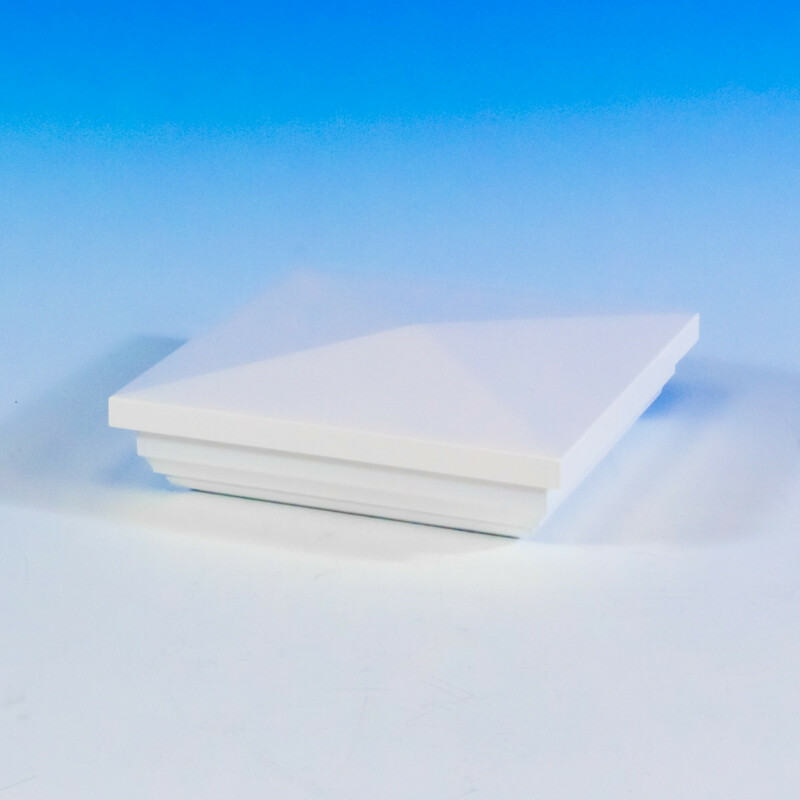 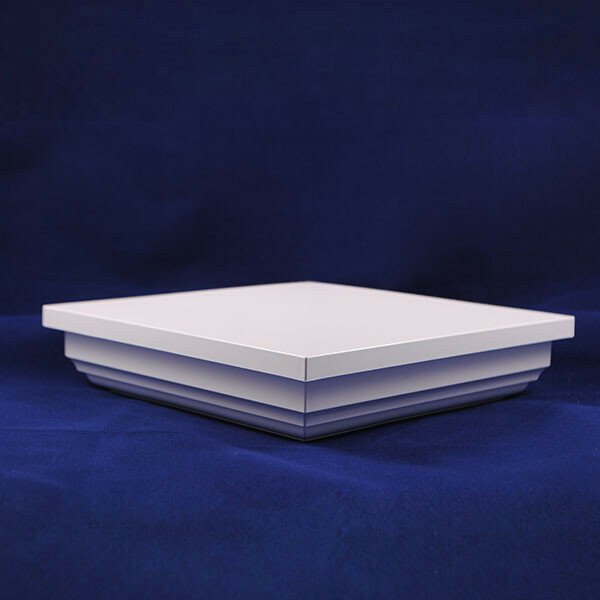 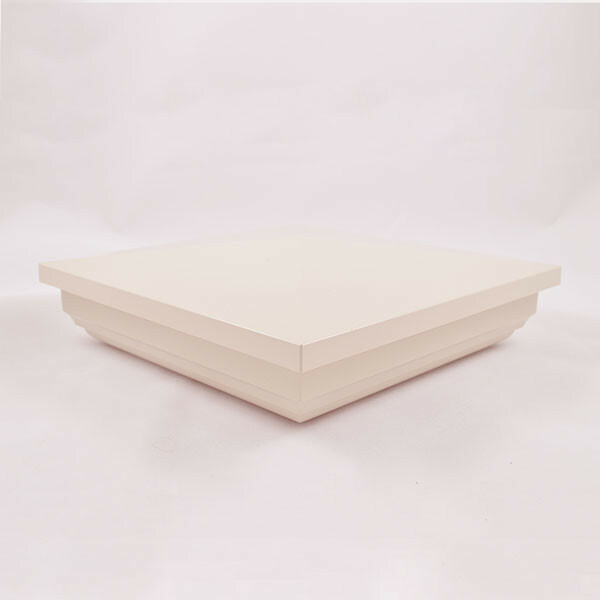 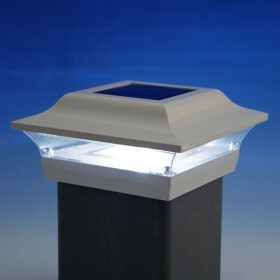 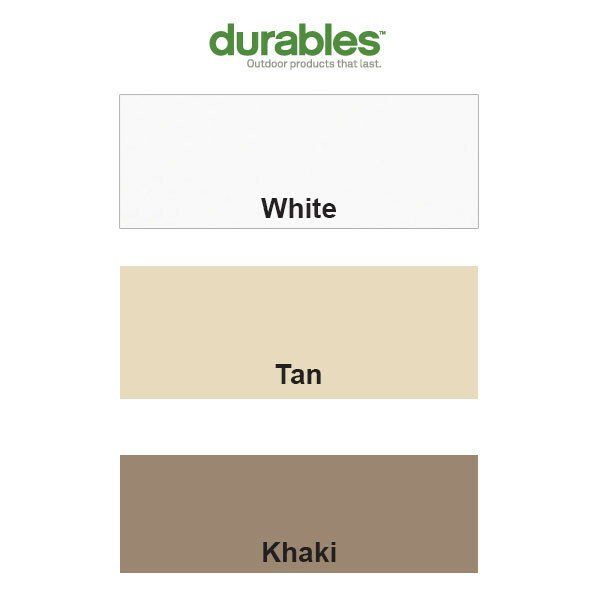 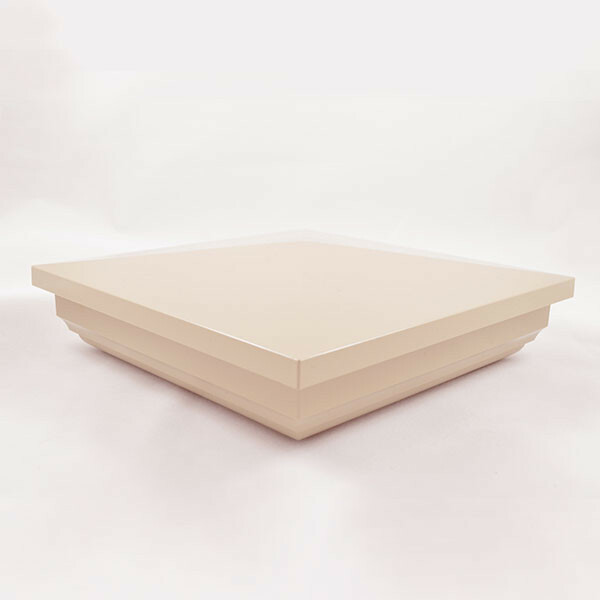 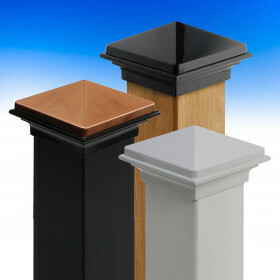 The subtly-tiered pyramid-style post caps are available in White, Tan and Khaki in durable vinyl. 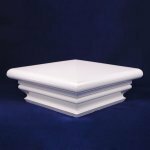 Post Cap Opening Size 4-1/16", 5-1/16", 6-1/16", 6-9/16"
(width x depth x height) 4-1/16" = 4" x 4" x 2-1/4"
5-1/16" = 5" x 5" x 2-1/4"
6-1/16" = 6" x 6" x 1.9"
Inset Measurement 4-1/16" = 1.6"